Jeff Swensen/Getty ImagesRick Saccone and Donald Trump. Despite the Democrat Conor Lamb’s declaring victory leading by fewer than 1,000 votes, Pennsylvania’s special House election won’t require a recount because it is not a statewide race. Three voters in each precinct would have to file a petition within five days to trigger a recount. Only absentee and provisional ballots remain uncounted as Lamb leads by 677 votes, or 0.3 percentage points. Despite razor-thin margins in the special election on Tuesday in Pennsylvania’s 18th Congressional District, the state is not required to hold a recount. With 100% of precincts reporting, only absentee and provisional ballots remain uncounted. The Democrat Conor Lamb has already declared victory over his opponent, Rick Saccone, and as of Wednesday morning led by 677 votes. But even with Lamb’s lead of 0.3 percentage points, Pennsylvania law does not require a recount in this situation because it is not a statewide race, CNN’s David Wright reported, citing a representative for Pennsylvania’s secretary of state. Pennsylvania would normally require a recount for any candidate winning by less than half a per cent, but this is a special election for the House seat of Tim Murphy, the Republican who stepped down after an abortion-related scandal. In this case, a recount can be triggered if three voters in each precinct file a petition within five days of the final computations, Wright said. 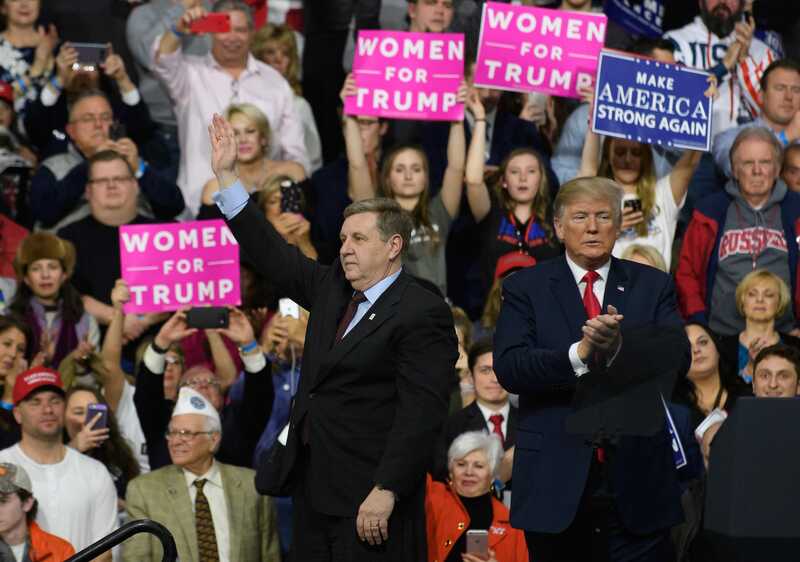 Though Saccone has not conceded and Republicans in Pennsylvania remain hopeful about the final count, the close race bodes poorly for the party’s chances this year.